Women who miscarry during their first full round of IVF are more likely to have a baby after further treatment than women who don’t get pregnant at all. Researchers from the University of Aberdeen, who led a study on over a hundred thousand women, hope the findings will provide comfort for women who are devastated when a much desired IVF pregnancy ends in a miscarriage. 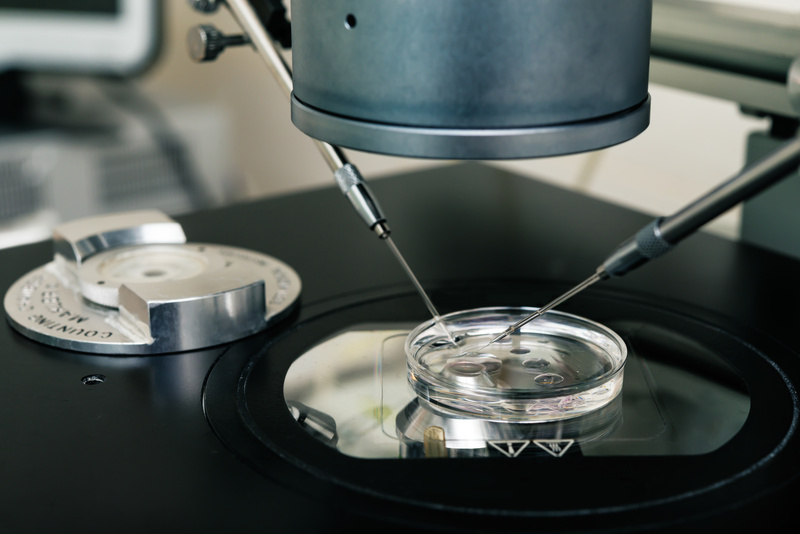 More than 52,000 women in the UK underwent IVF or ICSI (intracytoplasmic sperm injection) treatment in 2014 and the treatment is responsible for 1.5 per cent of babies born in the UK. 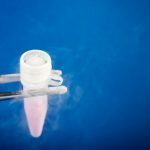 The study, recently published in Human Reproduction, examined data from more than 112,000 women who started IVF treatment between 1999 and 2008. In their first complete IVF cycle, involving replacement of fresh as well as frozen embryos, 9,321 (8.3 per cent) women had at least one miscarriage and no live birth. 33,152 (29.1 per cent) had at least one live birth and 70,076 (62.3 per cent) had no pregnancies. Overall, 25.7 per cent of women had a miscarriage in the first full round of IVF (regardless of whether or not they also had a live birth). It shows that the chance of having a baby over two further full cycles of IVF was 40.9 per cent in women who miscarried during their first full cycle of IVF but only 30.1 per cent in those who did not get pregnant at all. Women who had a live birth following their first full cycle of IVF had a 49 per cent chance of having a live birth in subsequent IVF cycles, i.e. when trying for a second child. 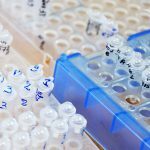 To produce these figures, the researchers made the assumption that women who had no further IVF treatment did not have any children. Assuming that all women who discontinued treatment had the same chance of live birth as those who continued with IVF did not change the findings. The study was carried out by 4th year medical student Natalie Cameron, led and supported by Dr David McLernon, Professor Siladitya Bhattacharya, and Dr Sohinee Bhattacharya. Ms Cameron explained, ‘Miscarriage can be a devastating experience for any couple, but especially for those who have already struggled with infertility. This, coupled with the emotional and financial burden of multiple cycles of treatment can make many couples lose confidence and give up.